I hope that you’ll enjoy reading my website, and that it will empower you to feel that you’re ready to take the first steps, or that you’d like to attend one of my workshops and let me help you get started. Jennifer Farmer earned the seal of approval as Best Psychic Medium by Bob Olson. She is a recognized leader in personal development and spirituality. In 2008, she earned the seal of approval as one of the best psychic mediums. She continues to study new teachings and regularly attends workshops, including the Arthur Findley College in the UK. 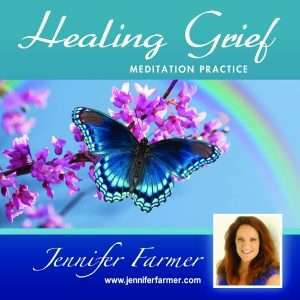 Jennifer offers private and phone readings. She lives in the Tampa Bay Florida Metro area, and travels throughout the U.S. Having a reading involves sharing personal aspects of your life. While it may take you out of your comfort zone, there’s potential for discovery and enlightenment! It’s important to find the right person with the right personality and energy. 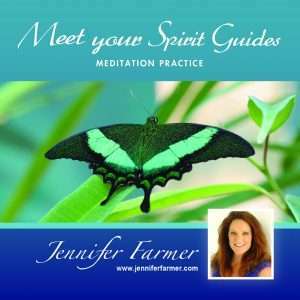 Jennifer’s insights, abilities, and intuitions can be seen and heard on great websites like blogtalkradio.com, the Wellness Expo, and the Dr. Pat show. Please check Jennifer’s Media page for more details and links. Please check Jennifer’s Calendar of Events page to see when she will be in your area.mer is tested as legitimate and has earned the seal of approval ranking from Bob Olson. She is rated as one of the best in her field. Contact her for intuitive psychic medium reading. Learn more about Bob’s seal of approval at Bob Olson.